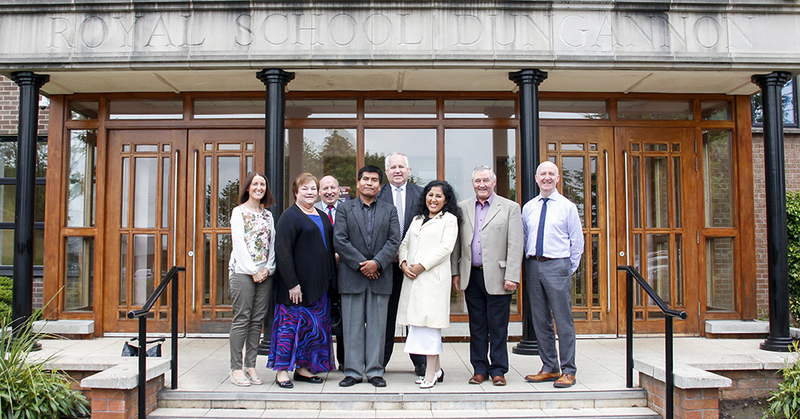 The RE curriculum is based on the Core Curriculum which has been agreed by the four main Christian Churches in Northern Ireland. 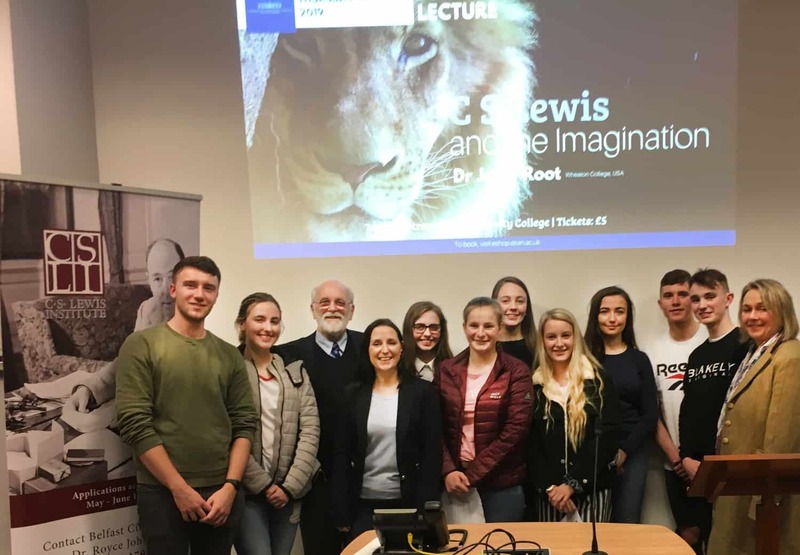 Religious Education provides many opportunities for pupils to explore a range of topics and develop their personal understanding and enhance their spiritual and ethical awareness. In Year 8 we start by looking at God and the Bible before moving on to the life of Jesus in Year 9. Year 10 examines the early church and the church through the ages. Key Stage 3 pupils also have the opportunity to look at world religions. In addition, Year 8 pupils write songs and focus on creativity and Year 9 complete a cross-curricular task focused upon enhancing their communication skills. Year 10 consider the challenge of poverty and run a fair trade project. In Years 11 and 12 all pupils study RE either as a 1 period per week non-examination class or as a GCSE subject. Two options are available at this level as pupils can either study for the CCEA Short Course GCSE or the CCEA Full Course GCSE qualification. Short Course pupils study only Paper 6 Ethics and sit one 90-minute examination at the end of Year 12. Full Course candidates study both Paper 6 Ethics and Paper 3 The Revelation of God and the Christian Church and sit two 90-minute examinations at the end of Year 12. In Sixth Form all pupils study RE either as a 1 period per week non-examination class or as a CCEA AS/A2 subject choice. AS pupils study two different papers, AS2 An Introduction to the Acts of the Apostles and AS4 The Origins and Development of the Early Christian Church. Assessment at the end of Year 13 is by an 80-minute examination in each paper. At A2 level pupils also study two papers. A22 deals with Themes in Selected Letters of Saint Paul and the A24 paper is Themes in the Early Church and Church Today. Assessment at the end of Year 14 is by a 120-minute examination in each paper. Throughout all of the Key Stage pupils will have the opportunity to have talks from a variety of visiting speakers. 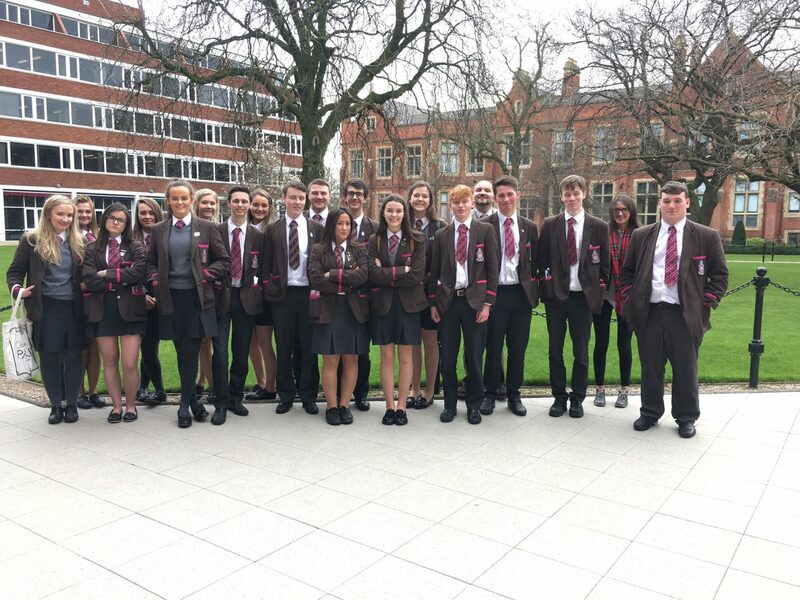 In addition, GCSE pupils undertake a walking trail to examine the architecture of local churches and AS/A2 pupils have the opportunity to go on a study tour to Rome.